Fairview has been a thriving church since 1935. The Lord has blessed us with wonderful facilities and a common goal to tell as many people as possible abut Jesus Christ and the new life that can be experienced through knowing him. Our desire is to let you know that you are welcome at Fairview Baptist and that you have an open invitation to worship with us any time. Everybody is a sinner. Admit that YOU are a sinner. Believe that sin will keep you away from God. God forgives sin. When you admit you have sinned and sincerely ask God to forgive you, He will forgive you. "If we confess our sins, he is faithful and just and will forgive us our sins and purify us from all unrighteousness." 1 John 1:9. Jesus died so that all people can be saved. You become a Christian when you accept Jesus as your personal savior. 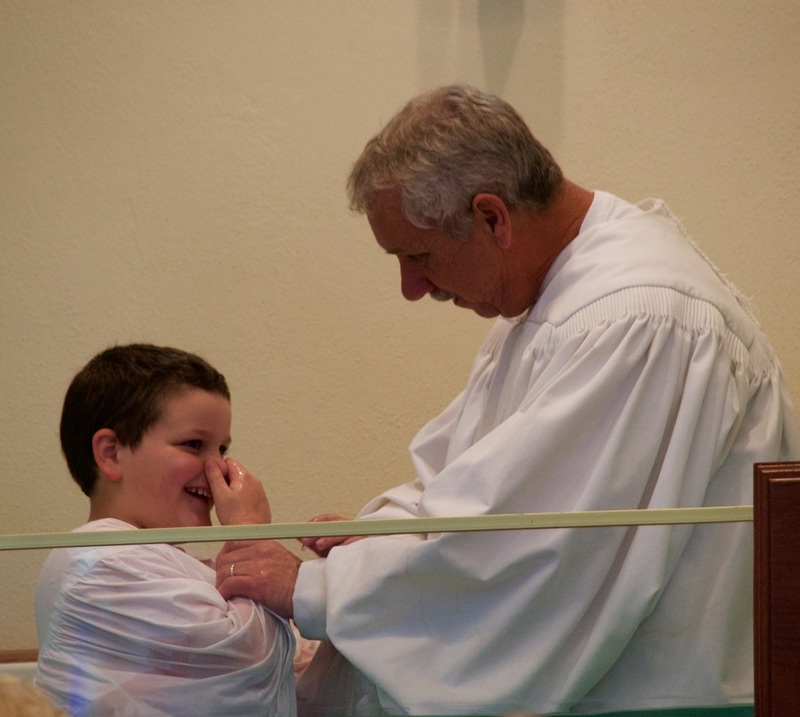 If you have accepted Christ as your personal Lord and Savior and would like to be baptized, please call to make an appointment with our pastor. We also accept members by letter from another church or by statement of faith. If you would like to know more about becoming a member of Fairview Baptist, call the church office.